At Altech, we offer a wide variety of commercial and industrial gateways and routers to our customers to help them meet the demands of technologies and systems moving closer towards the Internet of Things (IoT). 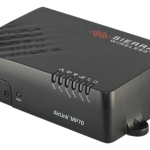 Many of the AirLink gateways and routers we offer are simple to install, easy to manage, and provide secure, reliable performance for a wide range of equipment in buildings, industrial facilities, mobile locations and more. 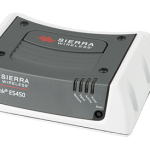 These gateways and routers also deliver reliable, uninterrupted service in fixed indoor and outdoor environments. 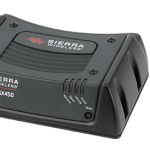 They are designed to meet the challenges of demanding environments and many are available with optional Wi-Fi and are rated for shock, vibration and environmental performance. 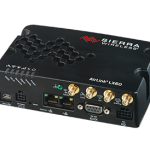 We also offer a high-performance multi-network vehicle router that is designed to provide more secure, always-on connectivity for mission-critical applications in public safety, transit and field services. One of the leading benefits of choosing an AirLink router or gateway is the wide range of related products you can integrate into your solution such as the AirLink Connection Manager (ACM) and the AirLink Management Service (ALMS). 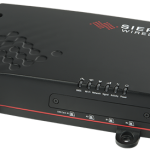 Need help finding the best commercial or industrial gateway or router for your organization? 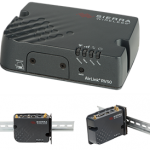 Need to discuss Airlink® router price? We can help.